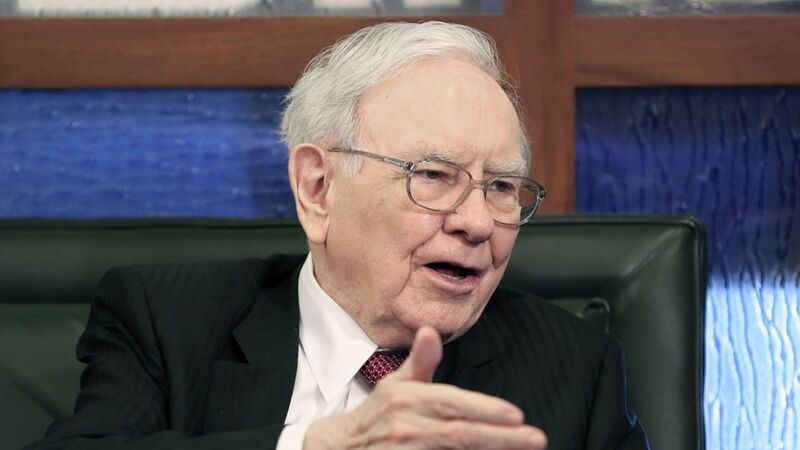 Hedge fund Elliott Management said it is putting together a superior offer to Berkshire Hathaway Energy's $18 billion bid for the bankrupt parent company of electric grid giant Oncor, of which Elliott is the largest creditor. Why it matters: Oncor is the largest electric utility in Texas, and one of the country's largest power transmission companies. Plus, the spectacle of Paul Singer vs. Warren Buffett (getcha popcorn ready).